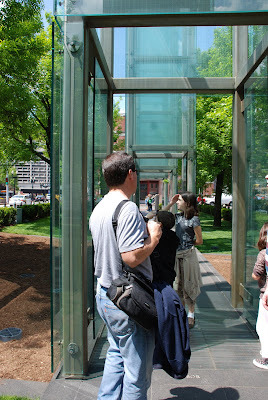 At the north end of Old Boston, we stopped at the holocaust memorial. 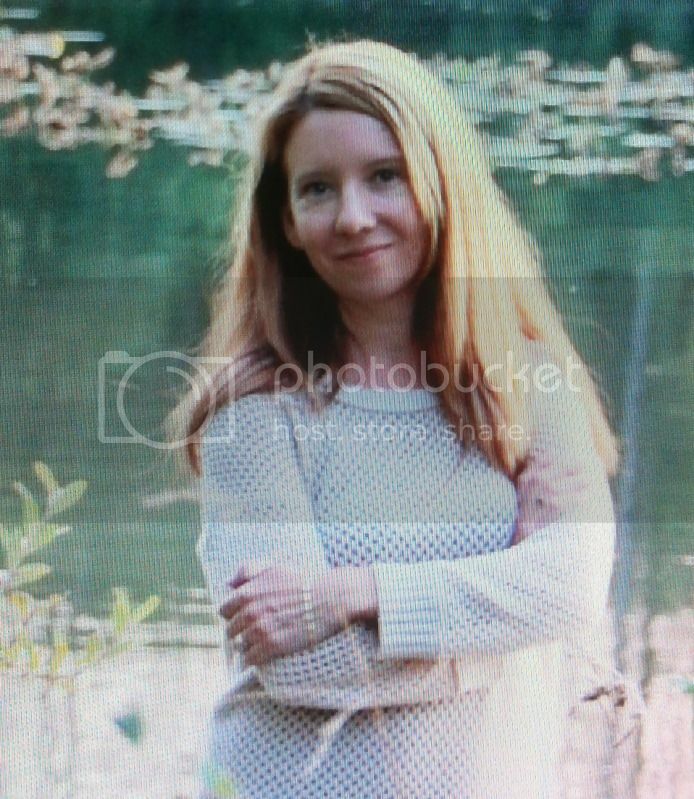 It was very hard to try to explain to Demi and Amie, they have no historical reference for it yet...and how do you explain such evil, how do you make the huge number of people murdered-real to a young mind? How do you display such ugly but real evil to your innocent children? I couldn't. I outlined the barest facts. Mike's Pastries in the Italian section. The chocolate chip cannoli came very, very, highly recommended. and Philip was right, they are to die for. We sat in the park around the corner with the Paul Revere statue, and ate our desserts. I had a diet coke with mine, perfecto! 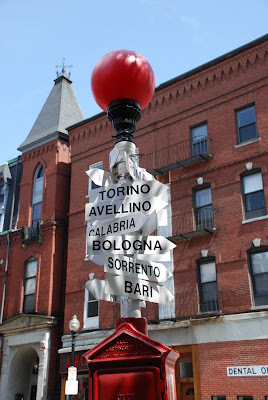 I loved the Italian North-End! We stopped for pizza, too.